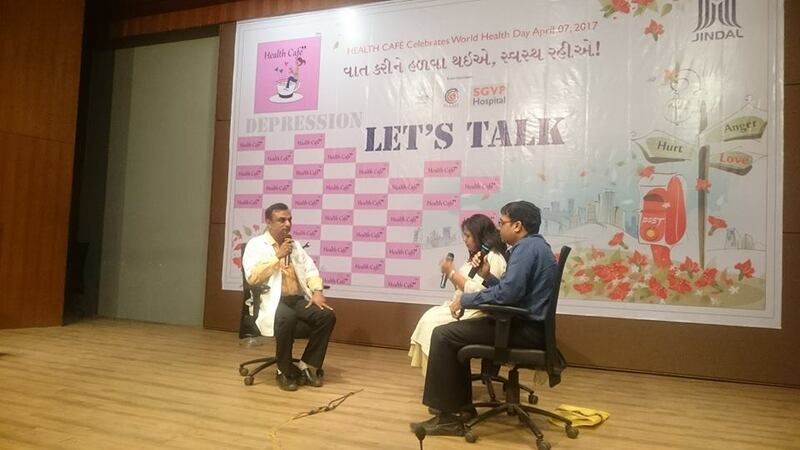 Depression Let’s talk A theme is given for this year by WHO. 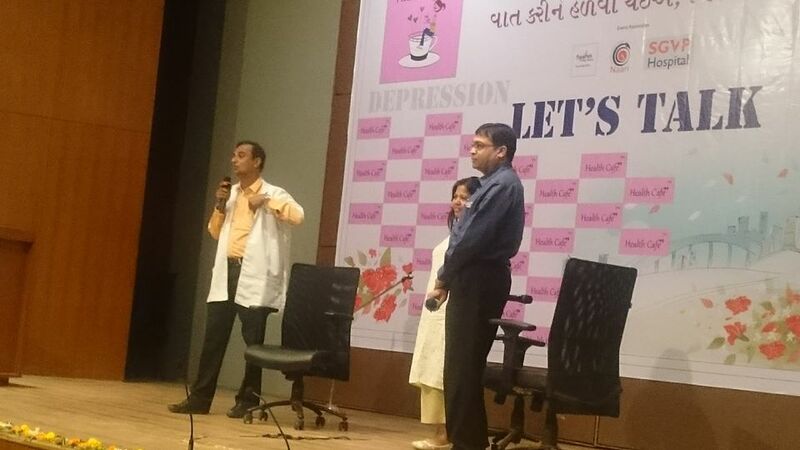 Sparsh Foundation had Organized a programme at Ahmedabad Menagment Association Hall. 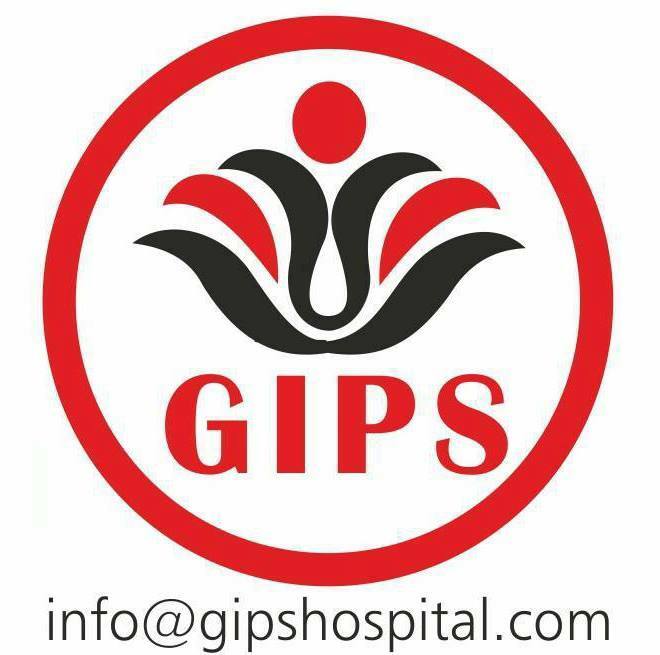 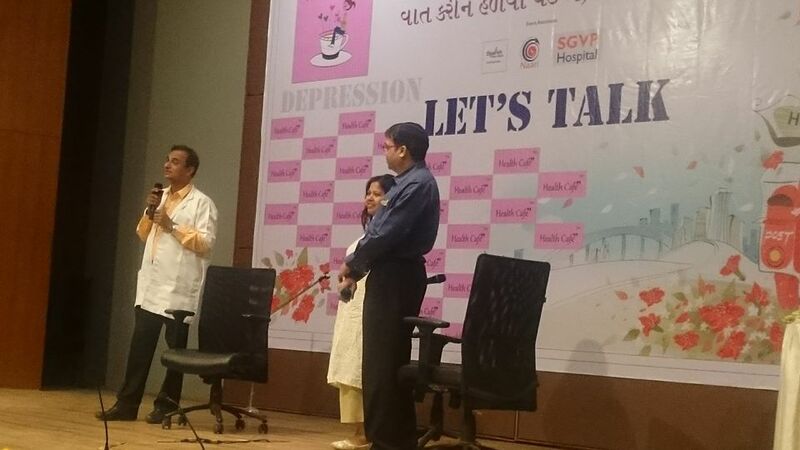 GIPS Team Dr. Himanshu Desai, Dr. Pradip Vaghasiya and Psychologist Neelima Parikh took part in it.